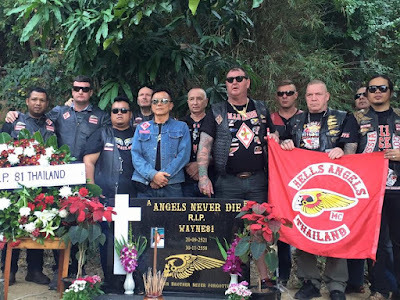 6 Australian Hells Angels bikies are on the run in Thailand after being branded 'undesirables' and having their visas revoked. The tidal wave of bikies into Thailand initially started when Oz authorities progressed their crackdown against OMGs. 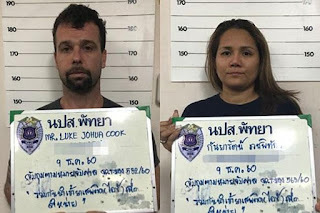 The pushback in Thailand started with the high profile murder of HA Wayne Schneider. 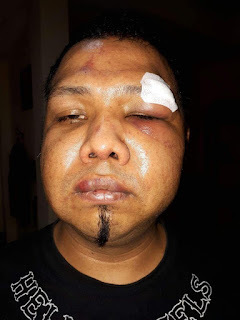 The assault and removal from the gang of a founding Thai member by Australian members brought more bad press.